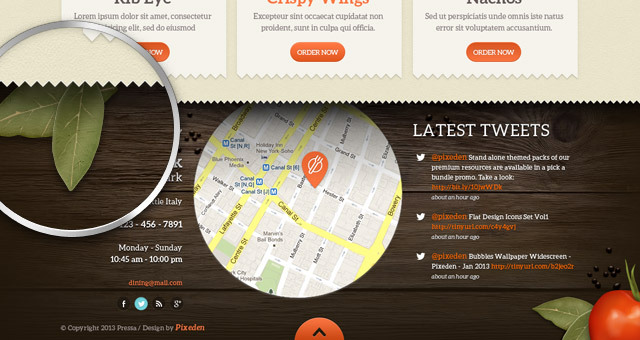 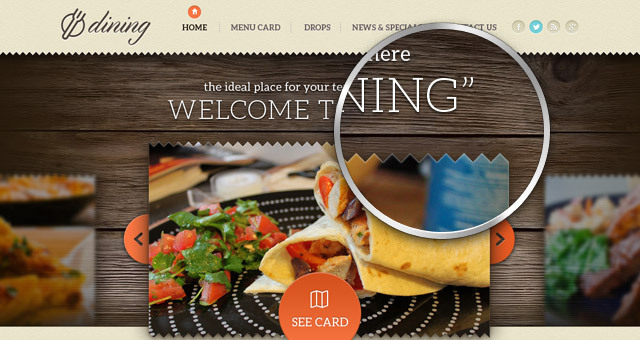 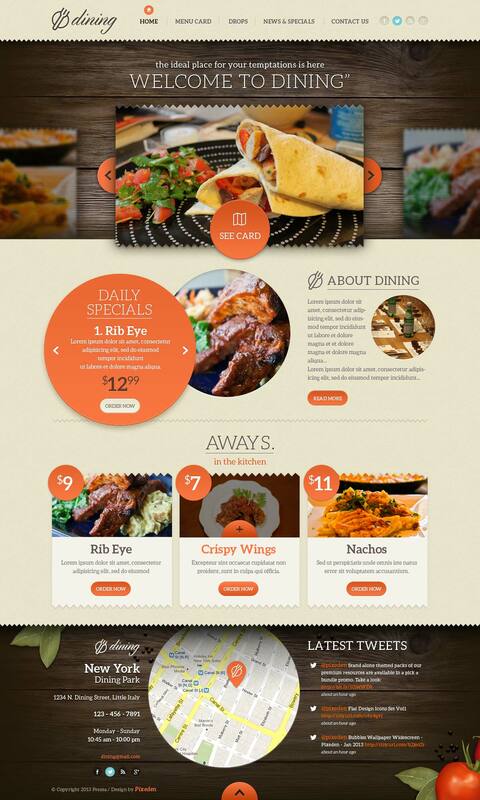 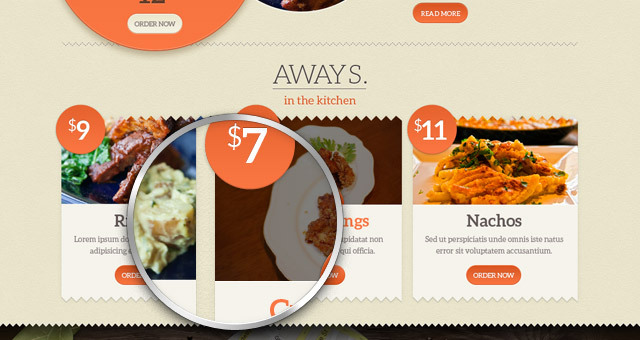 Our Dining psd web template is a great restaurant themed website design. 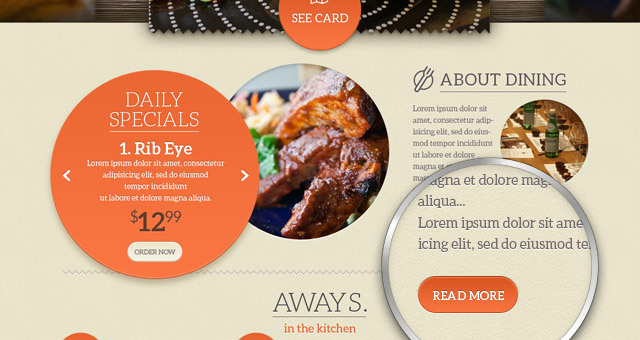 The deign works great for authentic and fine food services. 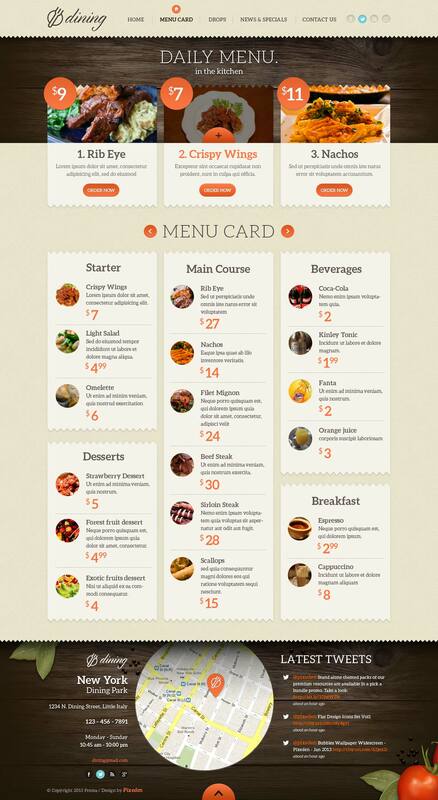 We designed a home page and a menu template to help you kickstart your next project.